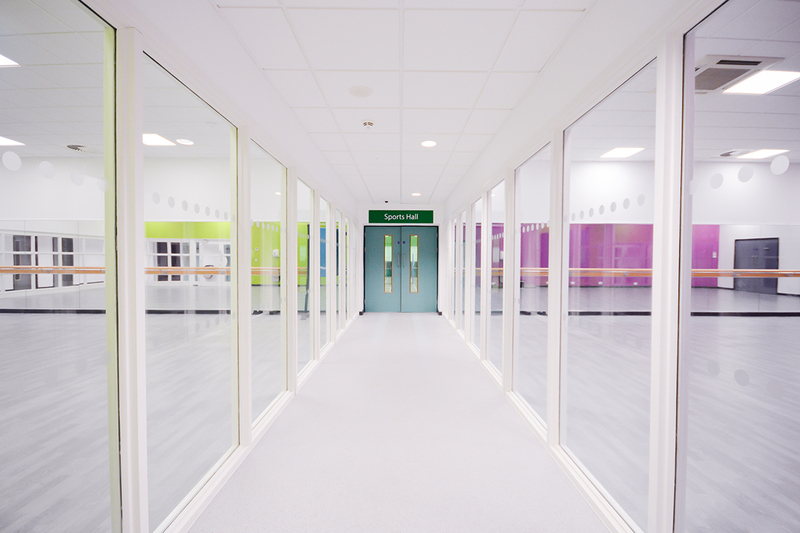 Speller Metcalfe was selected from an initial shortlist of nine companies for the contract to build a new £10.5 million, eight-lane swimming pool complex as an extension to Perdiswell Leisure Centre in Worcester. 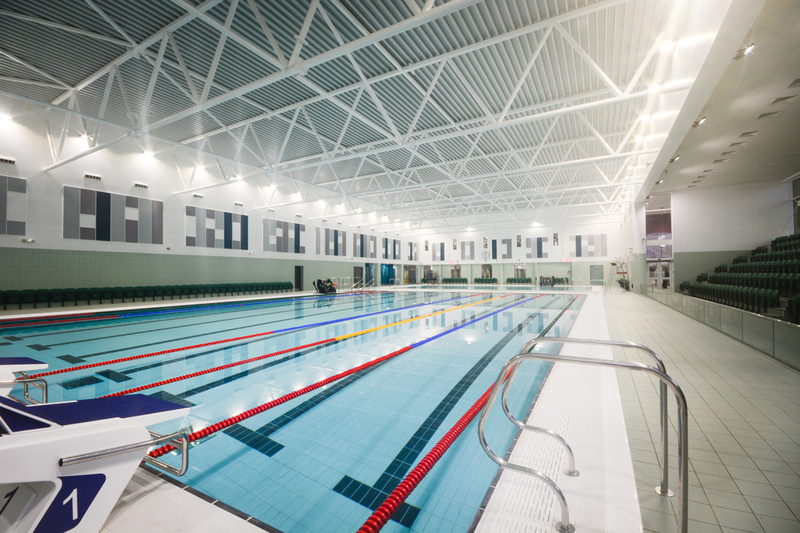 The new centre has provided a massive boost to the city of Worcester’s sporting credentials, guaranteeing it will become an important new destination for regional competition-level swimming. The main 25 x 17m eight-lane pool boasts poolside seating for 284 spectators with a further 118 seats around the poolside for swimmers. 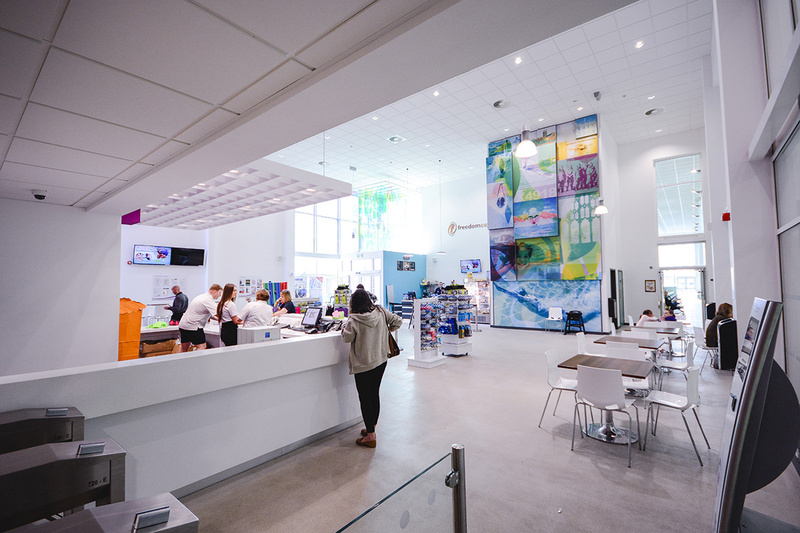 The pool hall also hosts a new 18×10 metre teaching pool with a movable floor – creating flexibility for swimmers of all ages and abilities with direct wheelchair access into each pool. 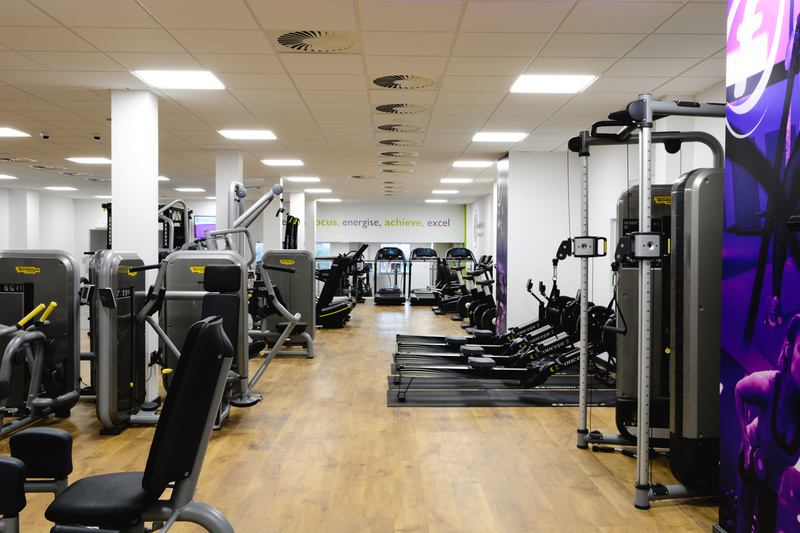 As well as a wet changing village to support the pool area, the new extension houses a large fitness gym with 110-120 stations, fully refurbished eight-court sports hall, three separate fitness studios and 2 teaching rooms. 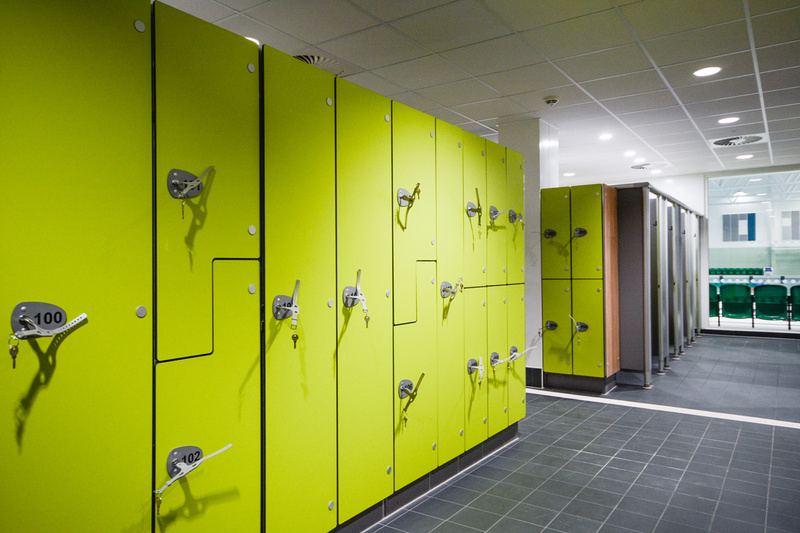 To enable Perdiswell Leisure Centre to remain open and functional throughout the development, Speller Metcalfe engaged with the client in the early stages to decide they key milestones of the programme and phased the project accordingly.